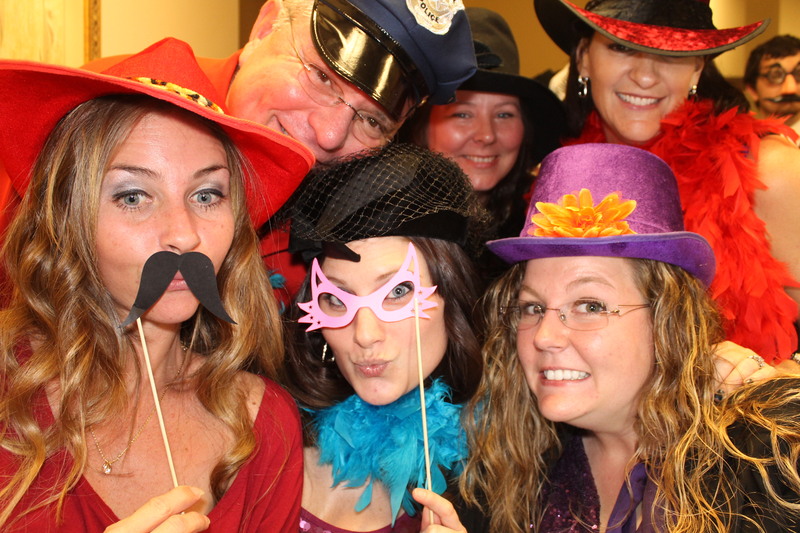 Our organization selected Venice Photo Booth to be part of our 2012 G2G Holiday Celebration. What a HUGE HIT! Everyone had fun selecting props and posing for photos. The photo booth was busy all evening! Katja and Lou were great. They were easy to work with and provided suggestions for making our event even better. They definitely know what they are doing and how to have fun. The services provided were exceptional. Thank you for helping to make our event special.